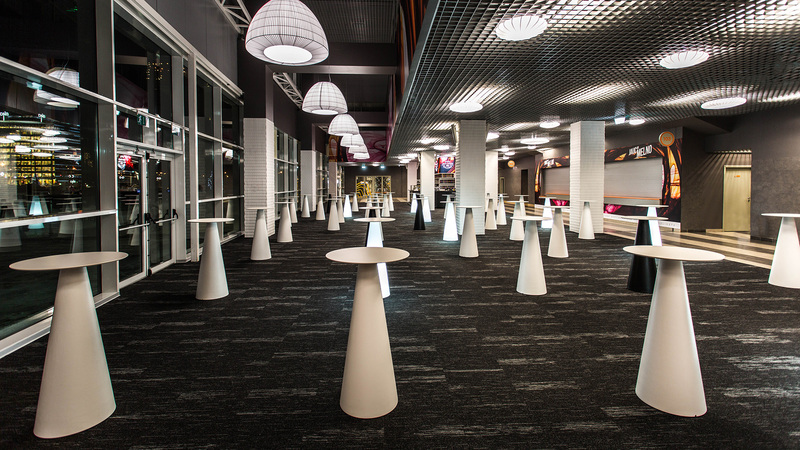 Experience unforgettable shows and intense sports events with the best view from the central sections of the Arena Riga and at the Amber Beverage Group Business Club. You are more than welcome to hang out during the breaks of your favourite sports events, spend time in friendly discussions or wait for the show of your favourite band or artist on the spacious premises of Amber Beverage Group Business Club. An excellent view from the sectors 103 and 104 of Arena Riga. 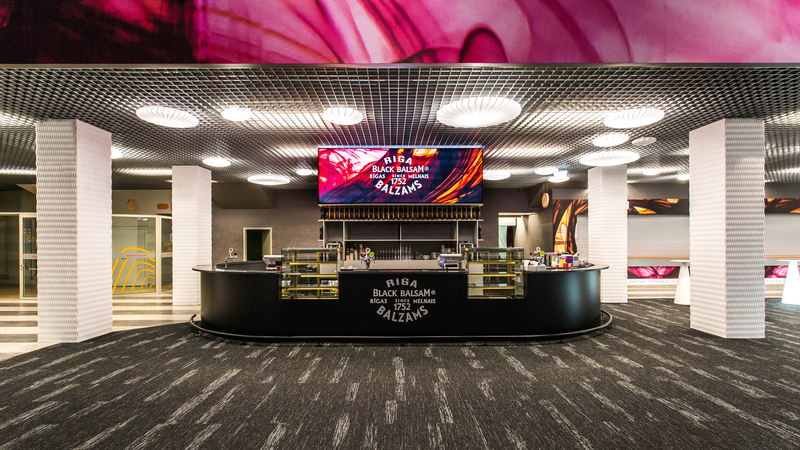 The ABG Business Club includes Riga Black Balsam Bar providing a wide variety of drinks and snacks for your convenience. The bar offers drinks for any taste – from exquisite wine, great whiskey or exotic rum to sparkling champagne – all to celebrate the evening or victory of your favourite team! And of course – the one and only Riga Black Balsam in a variety of cocktails or shots that are as spot-on as a hockey puck. Enjoy the atmosphere that will inspire you for adventures and cheerful evenings! The premises of Amber Beverage Group Business Club are spacious and may be adjusted based on the needs of every customer, thereby allowing you to organise various social events, parties and seminars. A team of professionals from Arena Catering will prepare snacks, coffee breaks or lunch in line with your desires and budget. During corporate events, the guests are provided with free parking in the parking lot of Arena Riga.